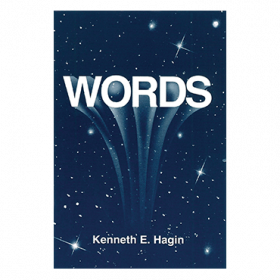 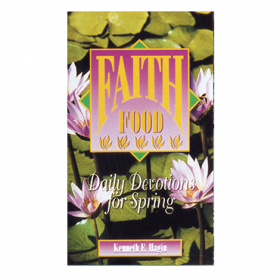 Spend some time with the Son daily by reading the faith-filled selections found in this book. 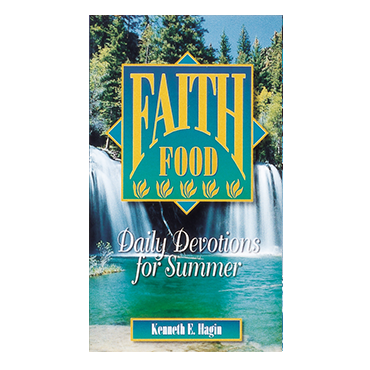 Take a break from the hot summer sun and get to know the Son Who cares so much for you. 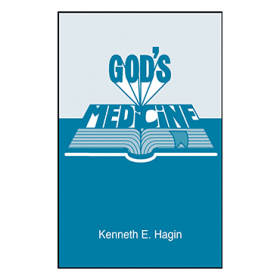 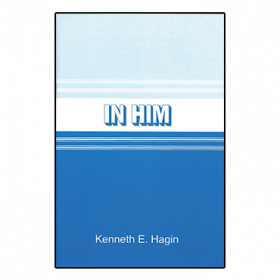 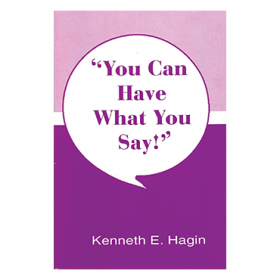 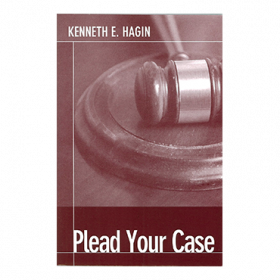 Spend some time with Him daily by reading the faith-filled selections found in this book.